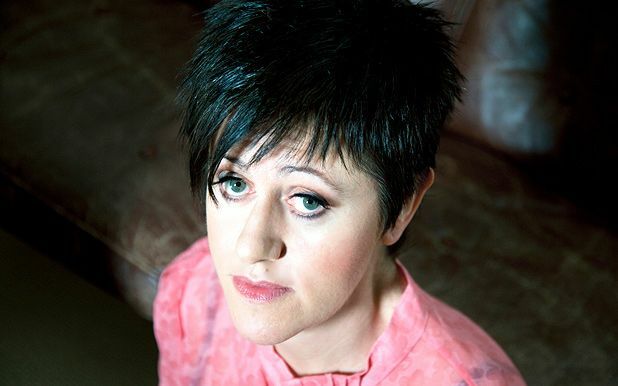 For a long time, Tracey Thorn did not intend to release Bedsit Disco Queen. Since finishing her memoir in 2007, it languished in a box file while Thorn reignited her music career with a string of acclaimed solo albums, as writing the book made her realise she would rather make records again. The book charts her life as a musician, first as a quarter of the Marine Girls, then as half of Everything But The Girl. She speaks frankly about the realities of working in the music industry, beautifully depicting the seductive highs, desolate lows and all the banalities and Spinal Tap moments in between. Thorn has always tried to keep her public and personal life separate, for the sake of her own sanity as much as anything else. Has she found it difficult opening up her past to public scrutiny? Charlotte Square Gardens, 0845 373 5888, 18 Aug, 8pm, £10 (£8). Archaeologist, bus driver and communicator with dolphins. Which act has the best day job?